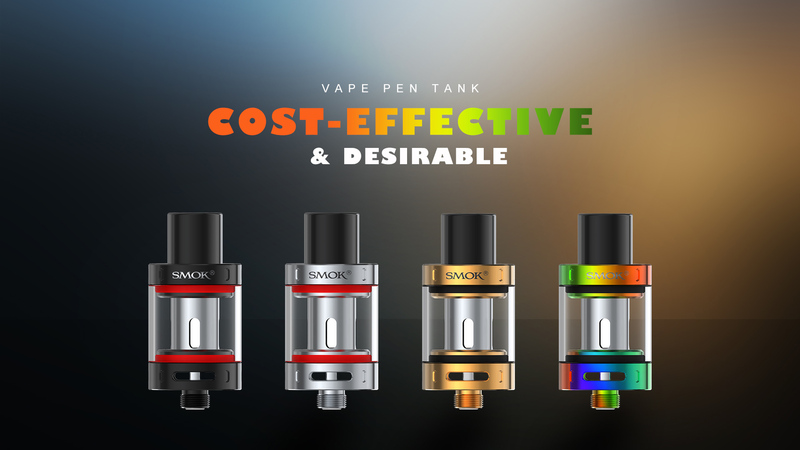 Vape Pen Tank Big Family - SMOK® Innovation keeps changing the vaping experience! 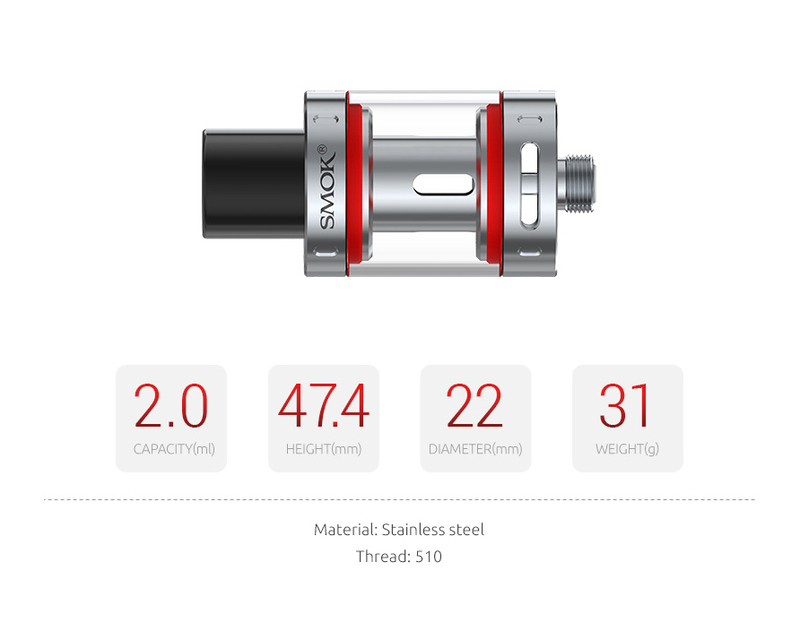 style battery and makes you have entirely different experience. 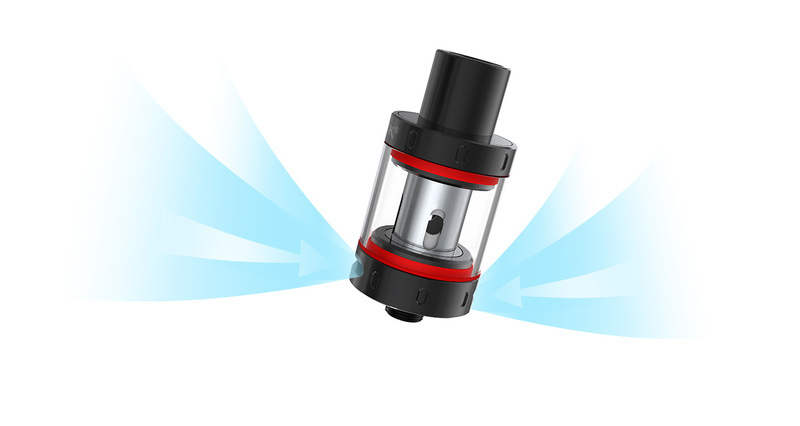 Innovation keeps changing the vaping experience! body. 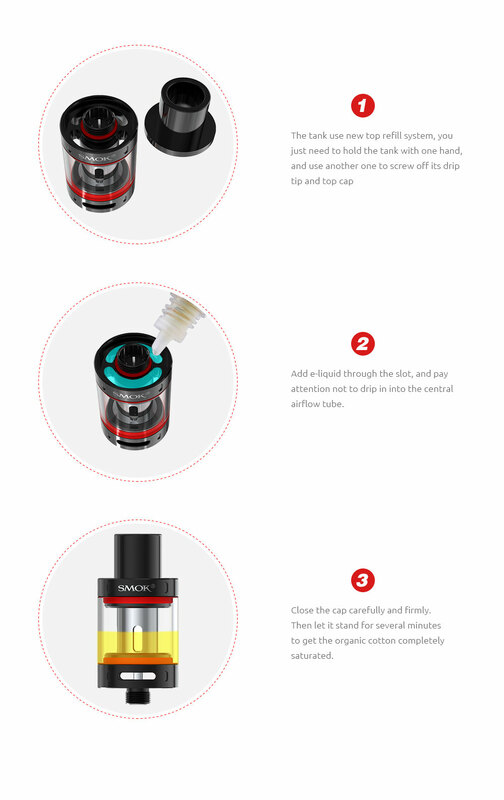 E-juice tube uses food-grade glass that can ensure non-toxic and high temperature resistance. 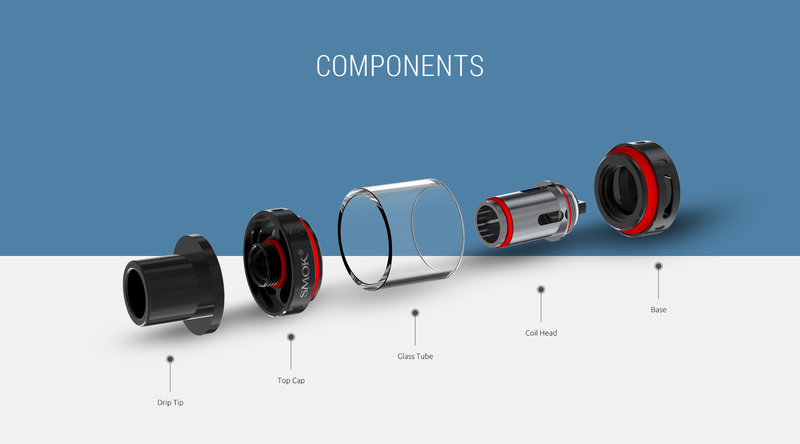 There are two air slots evenly spaced at the bottom part for airflow.